First-time Home Buying in Jacksonville, Florida | Sharp Mortgages, Inc. 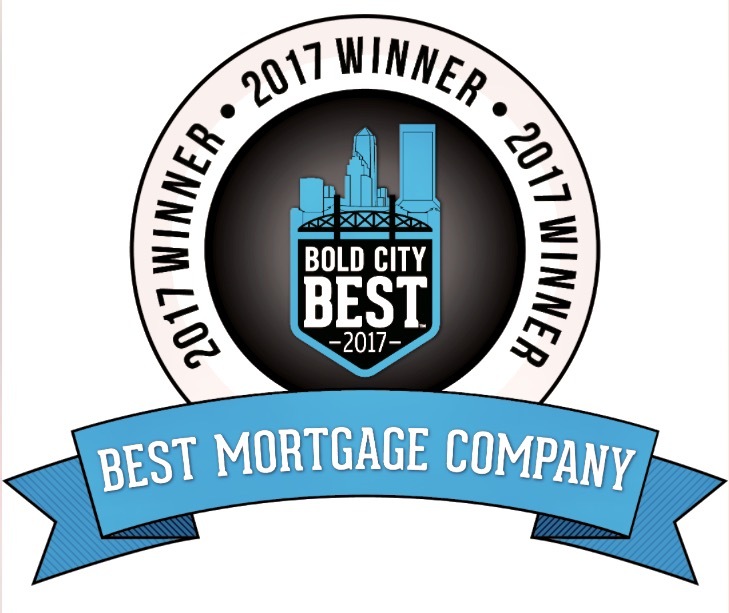 Welcome to the official site of Sharp Mortgages, Inc. We are a full-service mortgage company based in Jacksonville, Florida. 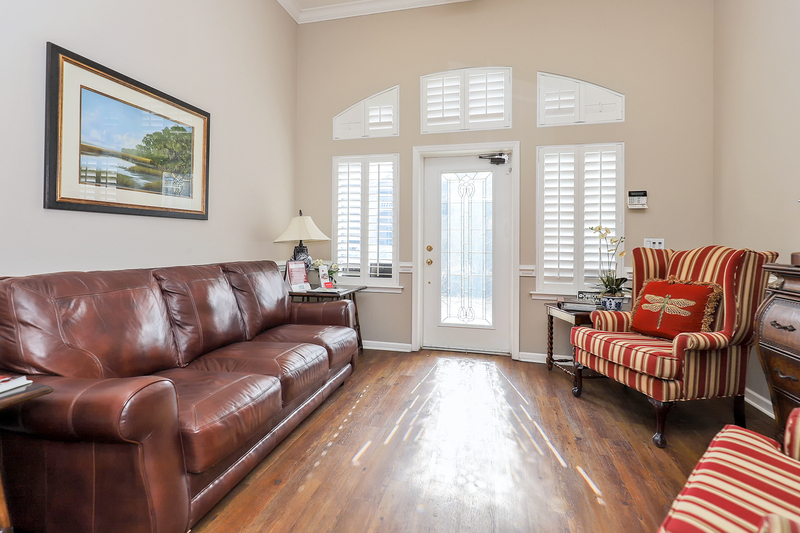 We specialize in first-time home buying in Jacksonville and Ponte Vedra. 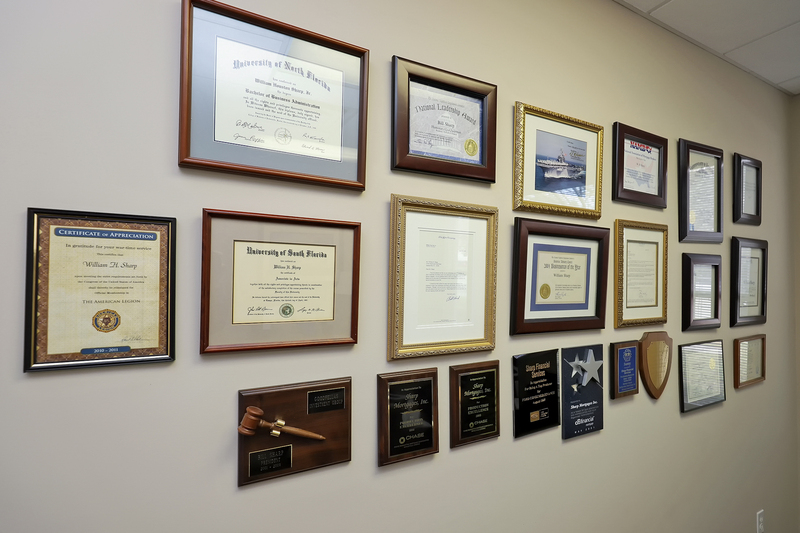 We also proudly serve greater Jacksonville, its surrounding cities and the following counties: Duval County, St. John's County, and Clay County. Whether you are buying a home or refinancing in the greater Jacksonville area, we can help you realize your dream of home ownership or save you money when getting your new lower monthly payment. 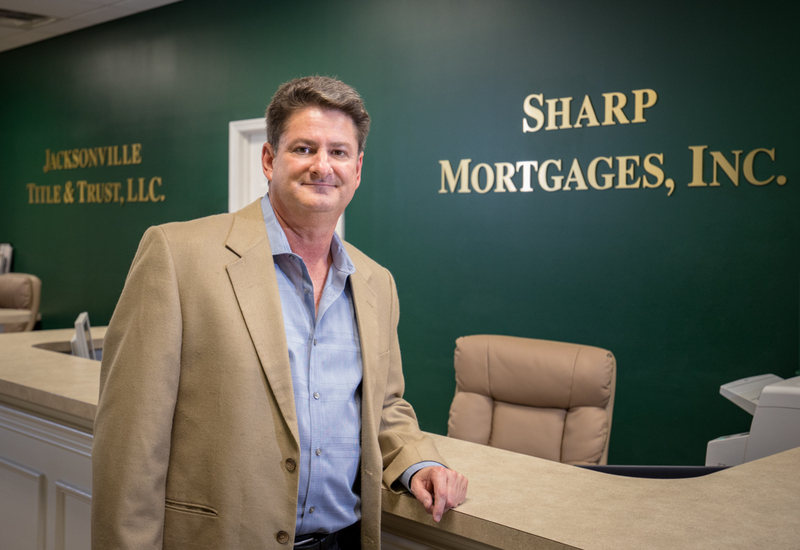 What makes Sharp Mortgages, Inc. unique is that we offer the following niche programs as well: Reverse Mortgage, Bank Statement Loans, and Damaged Credit. Contact Sharp Mortgages, Inc. today to discuss your mortgage loan options, and find out which loan program will best suit your needs.